We all know how important it is for a business to have a website. Your website should be the cornerstone of your online strategy, serving as a conduit to reach buyers and a basecamp for leads. 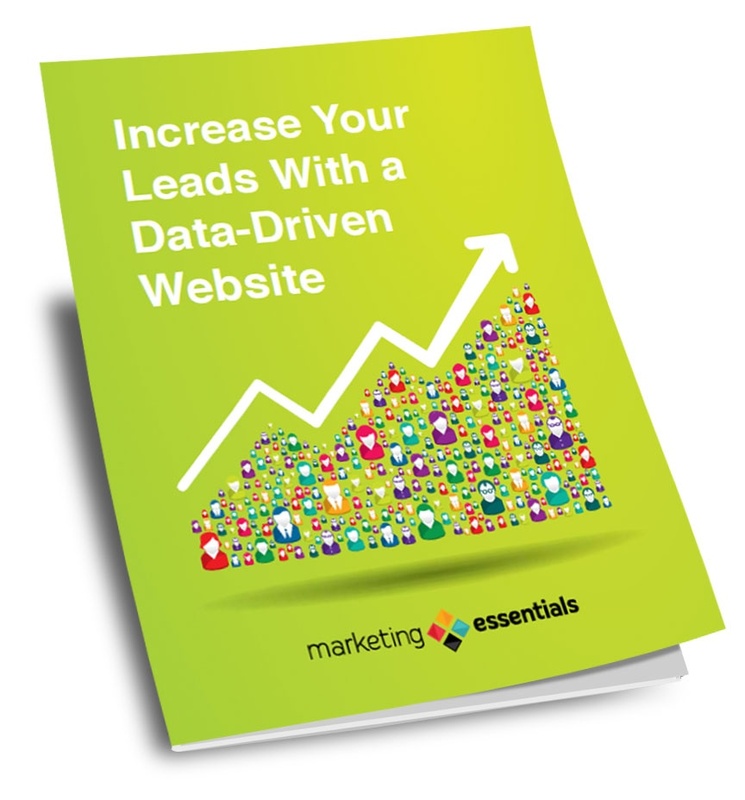 This white paper gives you the 4 steps to a Performance-Based Website that uses data to drive traffic, generate leads, and increase ROI.